Guarana plays an important role in the culture of Indian tribes Tupa and Guarani. Tribe Guarani prepares tea from guarana in a way that peels the shells, scrubs seeds and finishes them until they consume the consistency of fine powder. 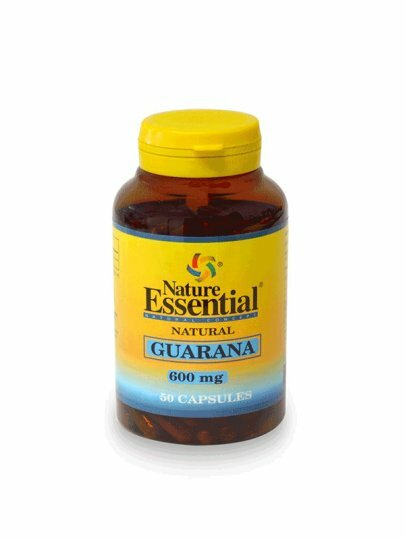 Guarana is a climber and originates from the Amazonian valley. That is why it is particularly widespread and known in Brazil. It is known for its special shape, which resembles grain coffee with its size. The similarity of the fruit with coffee is not only in size but also in the amount of caffeine. Guarana contains twice as much coffee grain caffeine. That's why this fruit is mainly used to shake energy. We recommend one (1) capsule a day, best for breakfast or before physical activity.